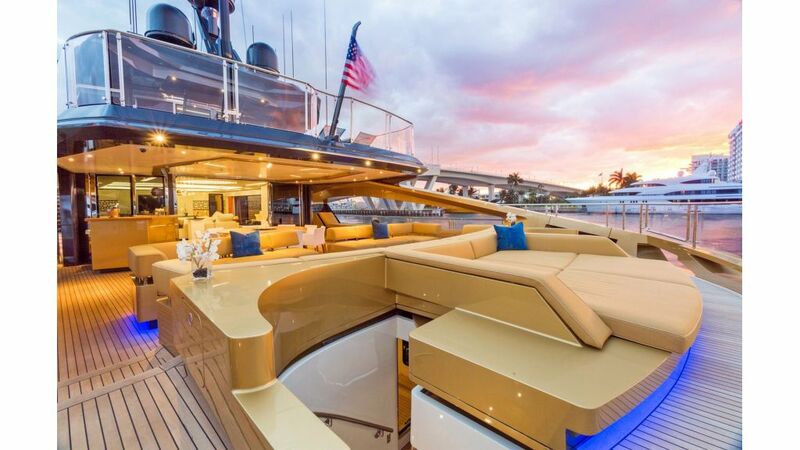 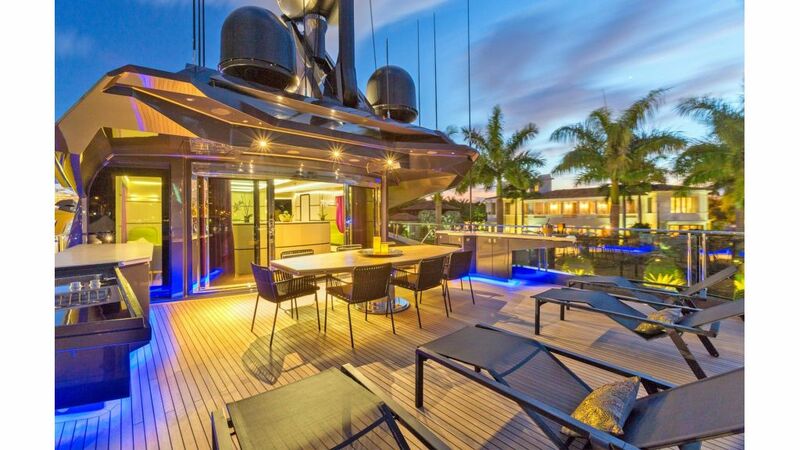 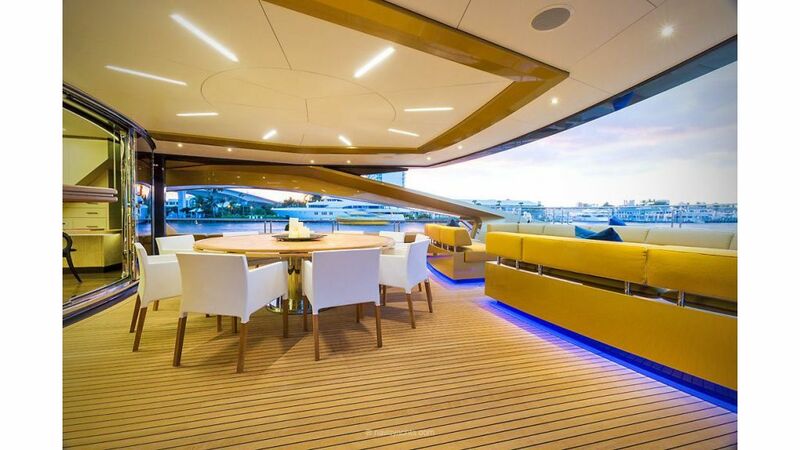 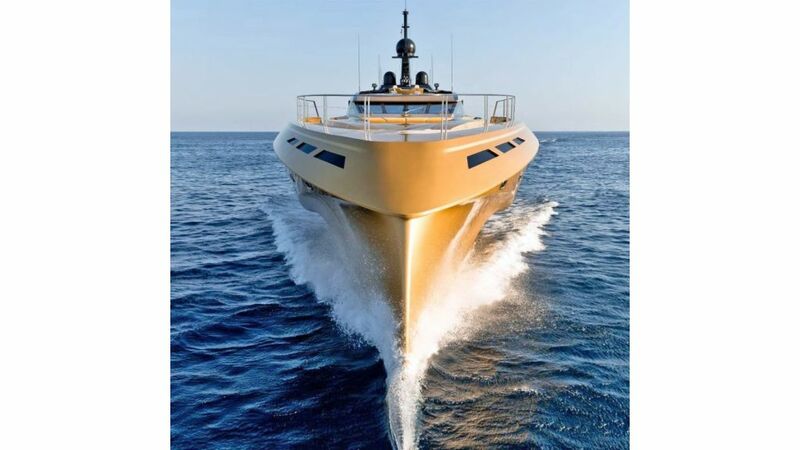 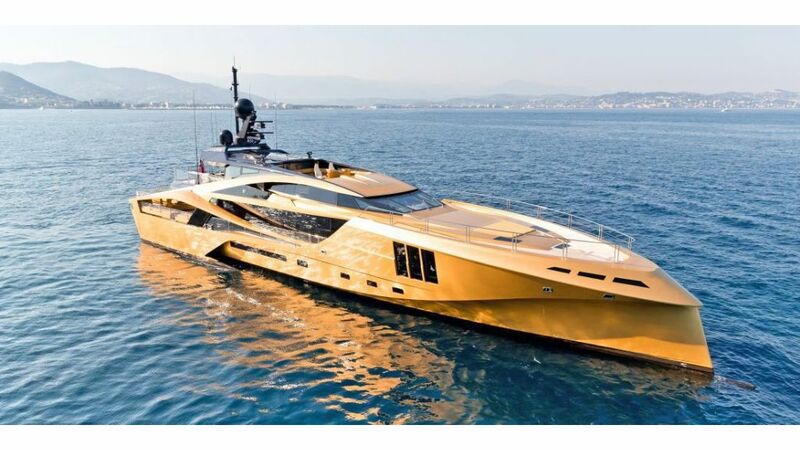 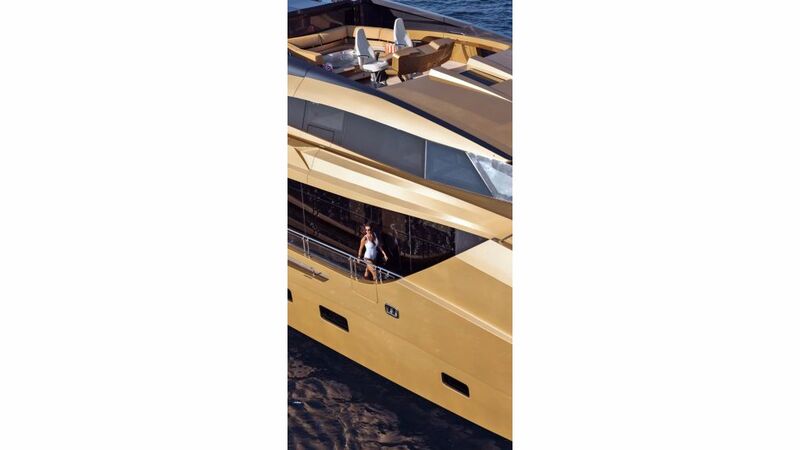 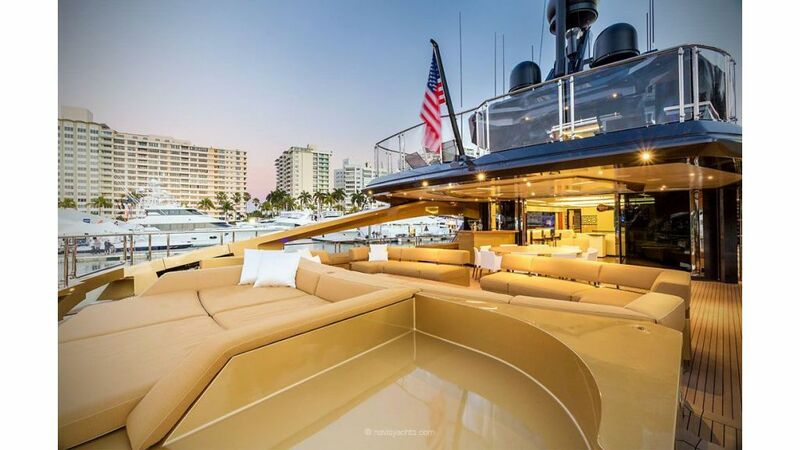 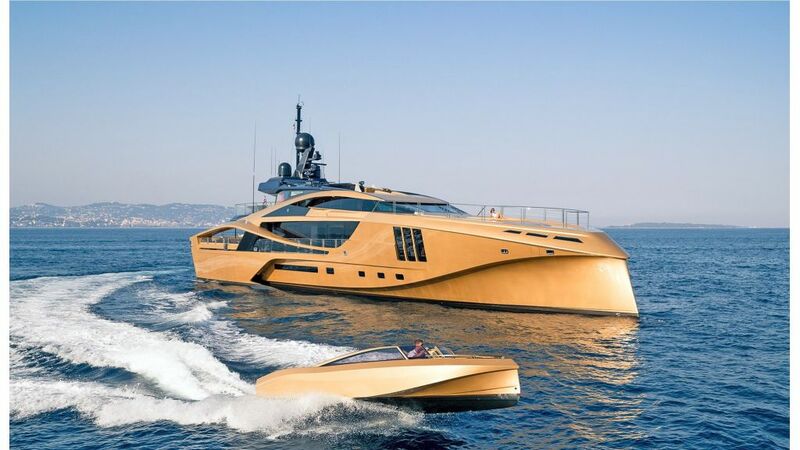 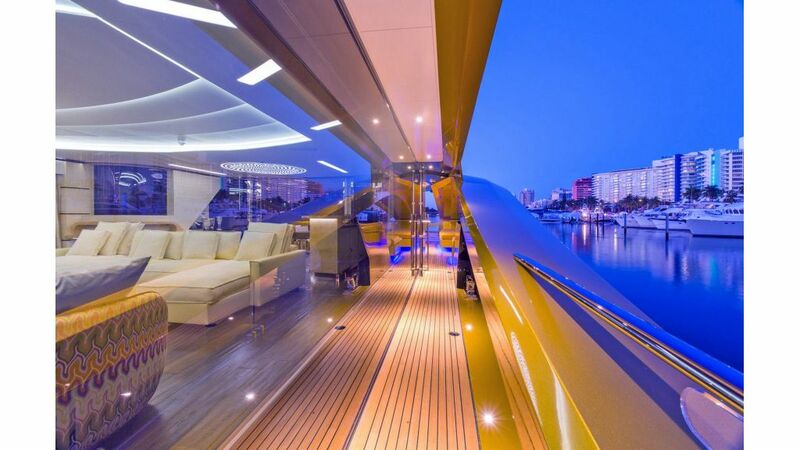 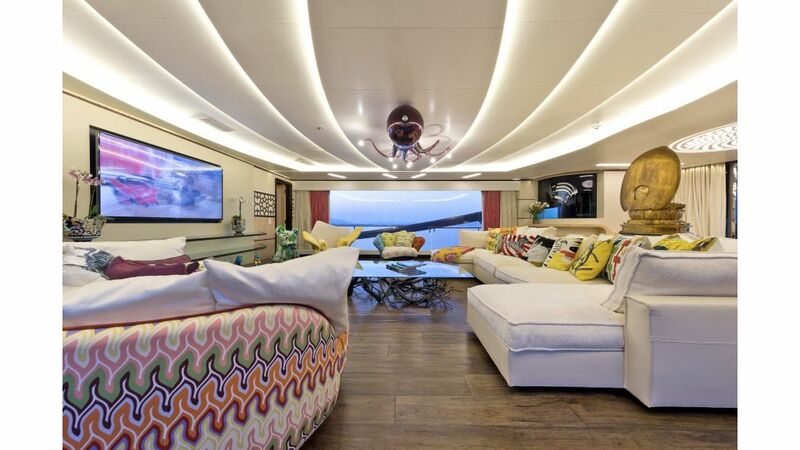 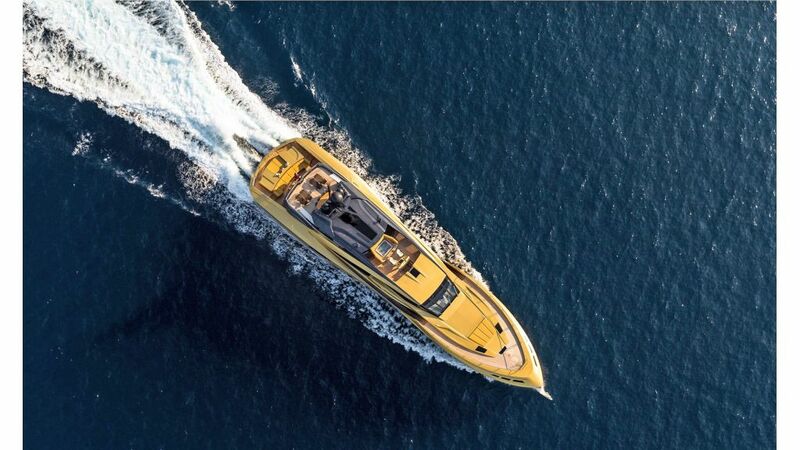 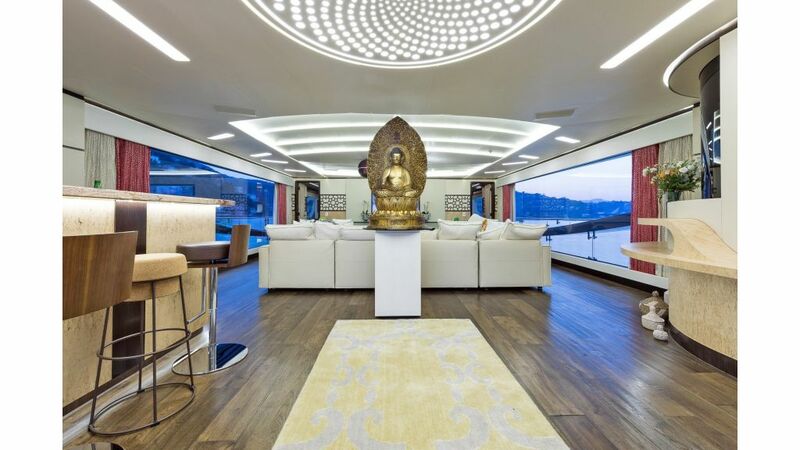 Cool and fiercely stylish, 49 m Super Sport KHALILAH is the largest private yacht built entirely in carbon composite. 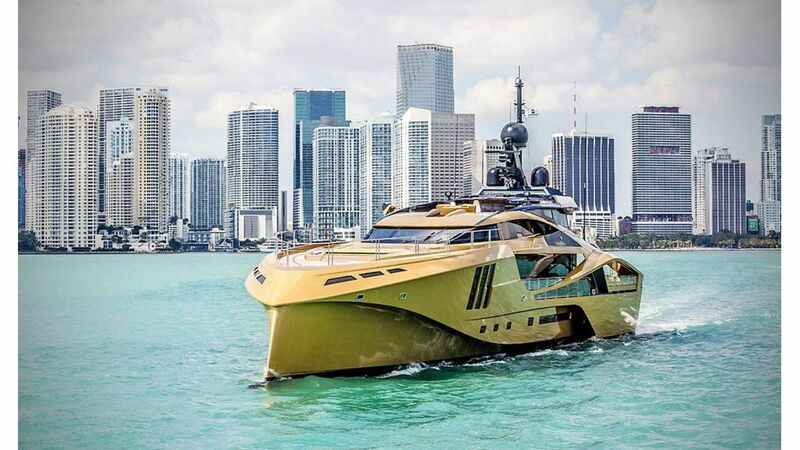 Delivered in 2015 by Palmer Johnson, her dynamic design combines performance and space to offer seriously smooth cruising. 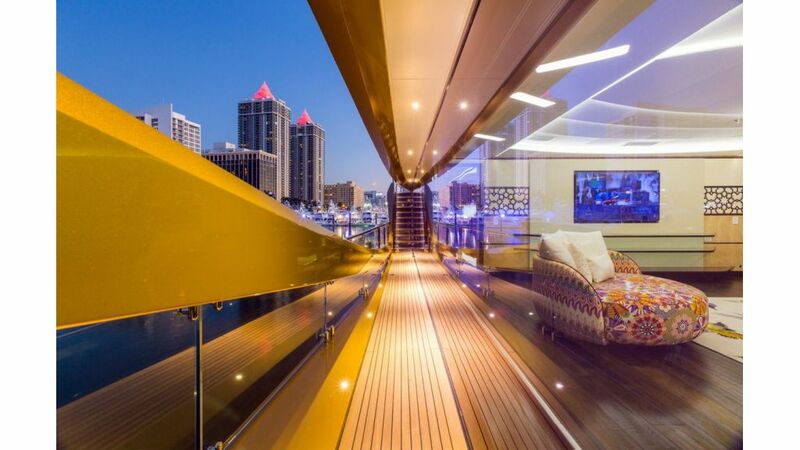 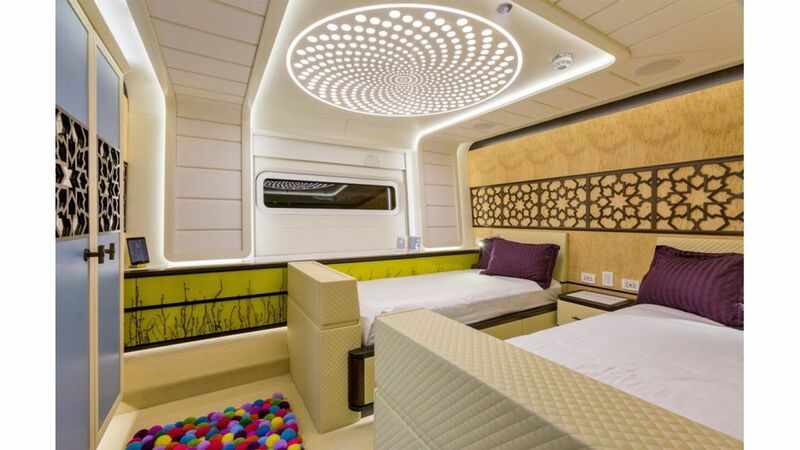 An exclusive boutique hotel on water, KHALILAH can welcome up to 11 guests onboard overnight. 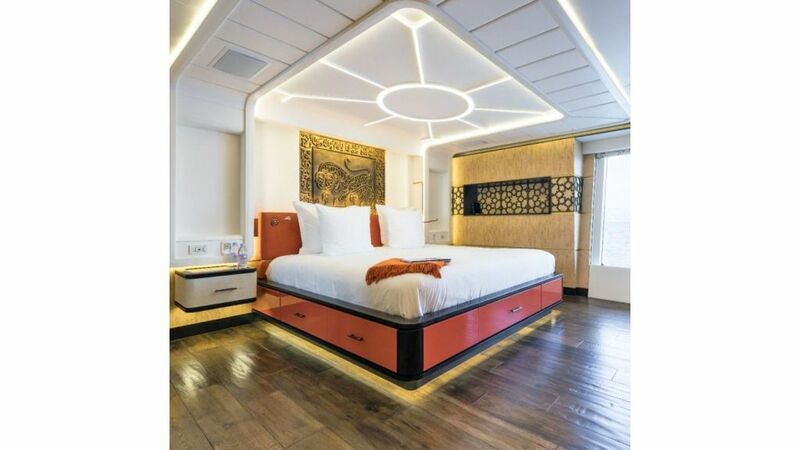 Each of her 5 ensuite state rooms has a striking contemporary look and features an individual colour scheme and decor. 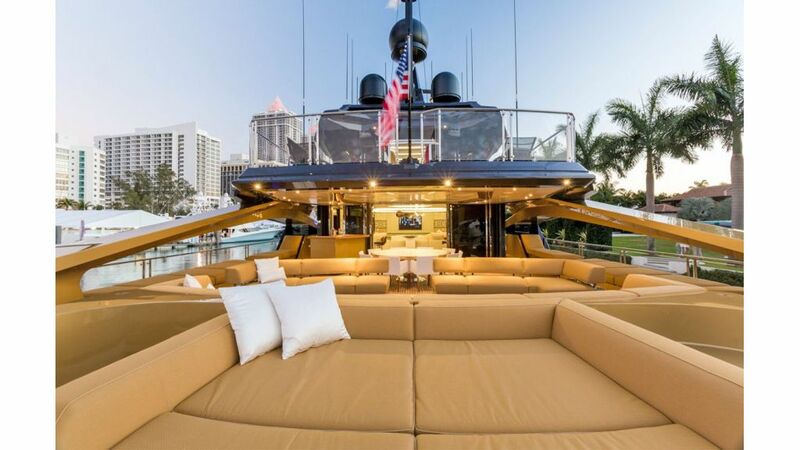 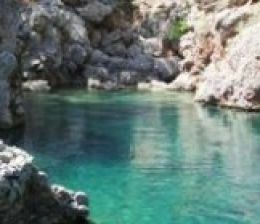 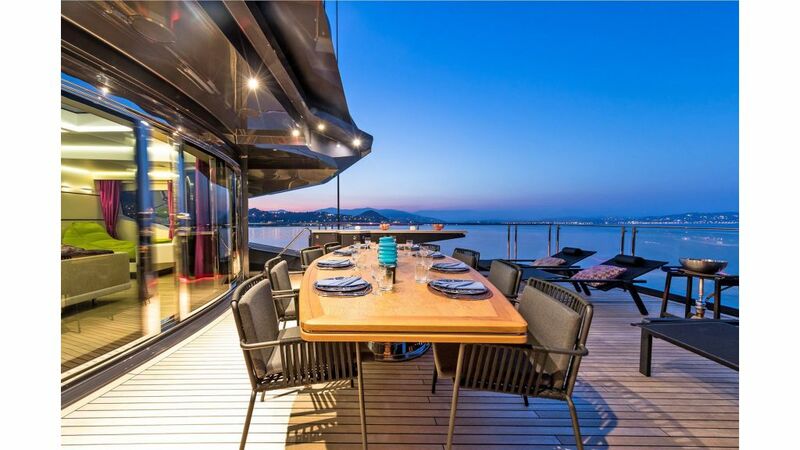 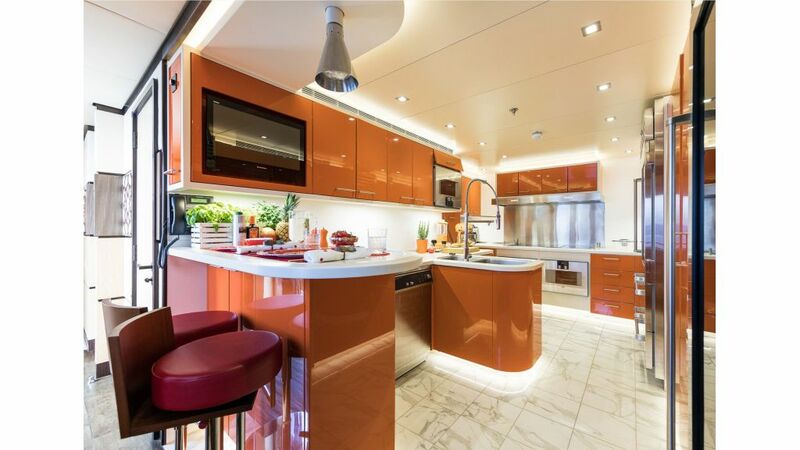 The ideal yacht for groups of friends and/or family, she has 2 owners suites located on the main deck. 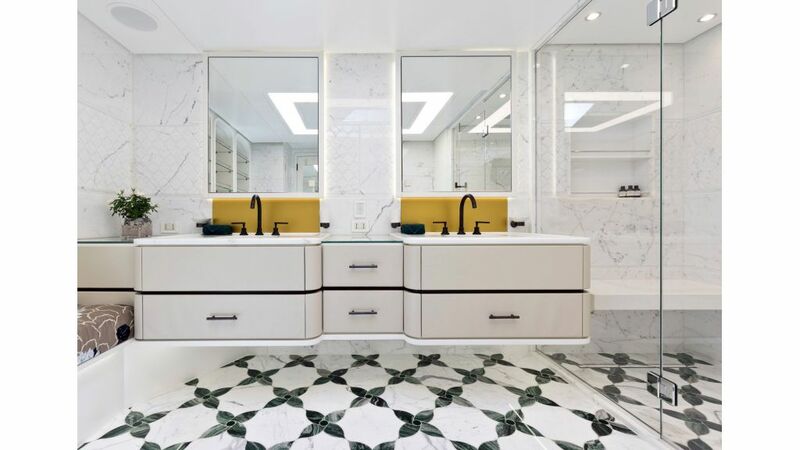 Ultra-luxury with an Asian-fused modern vibe, both suites have full-length picture windows overlooking the ocean and a spa-style ensuite bathroom. 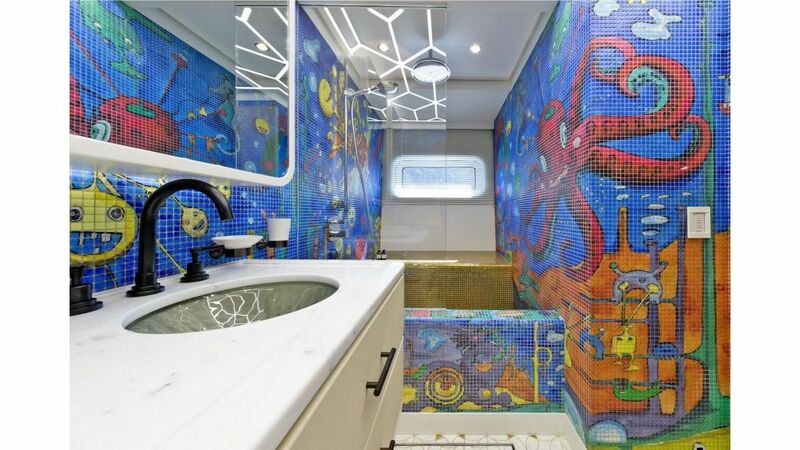 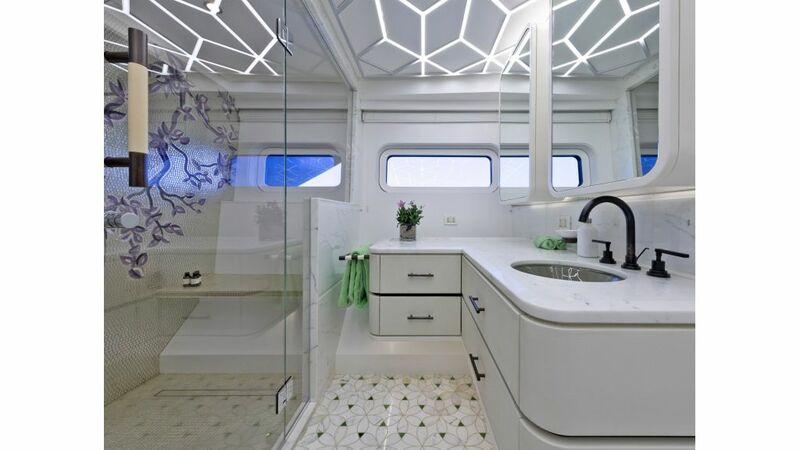 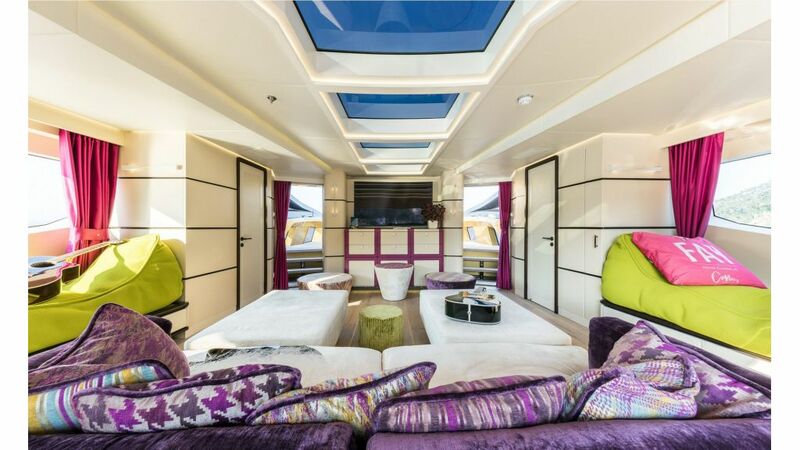 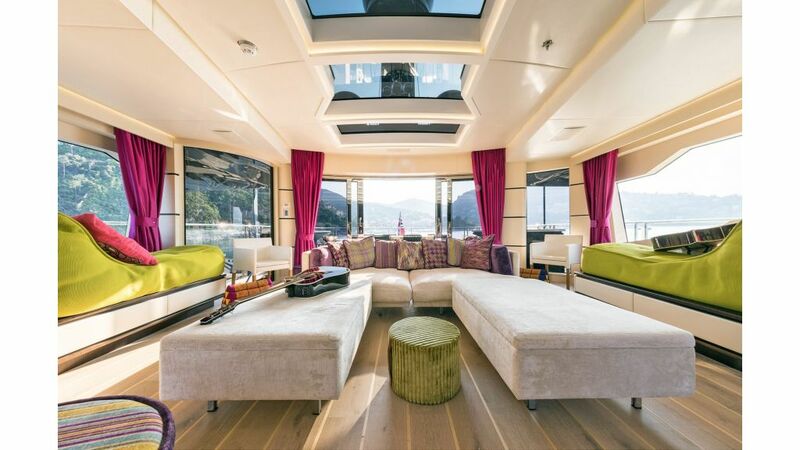 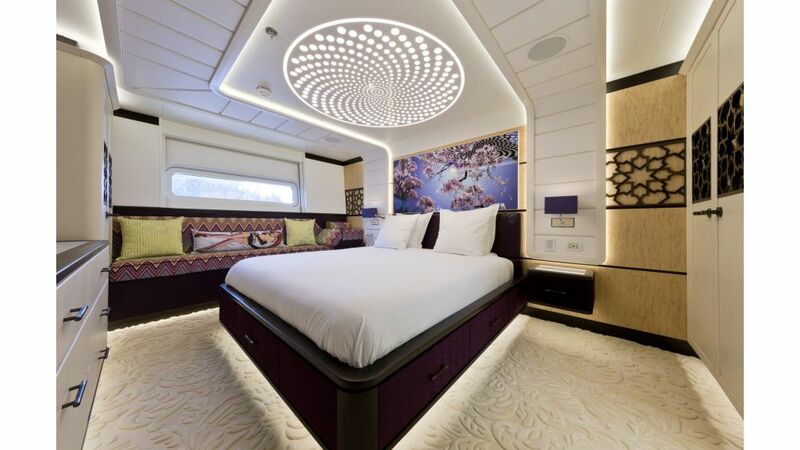 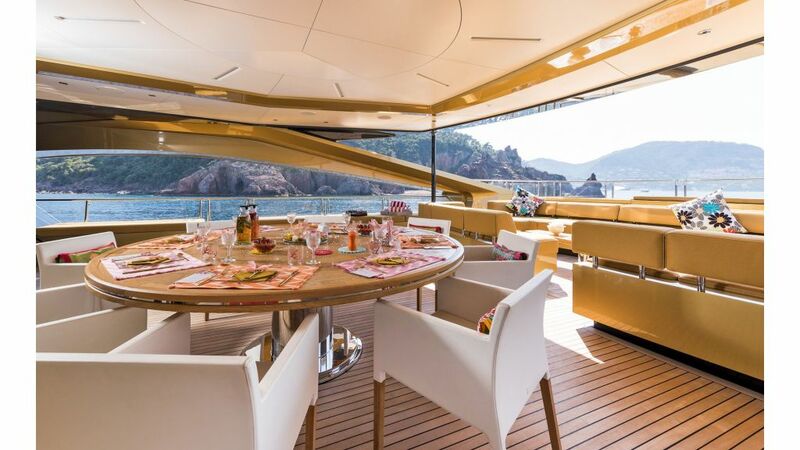 Styled with a cool upbeat aesthetic, her two identical sized staterooms are located on the main deck. 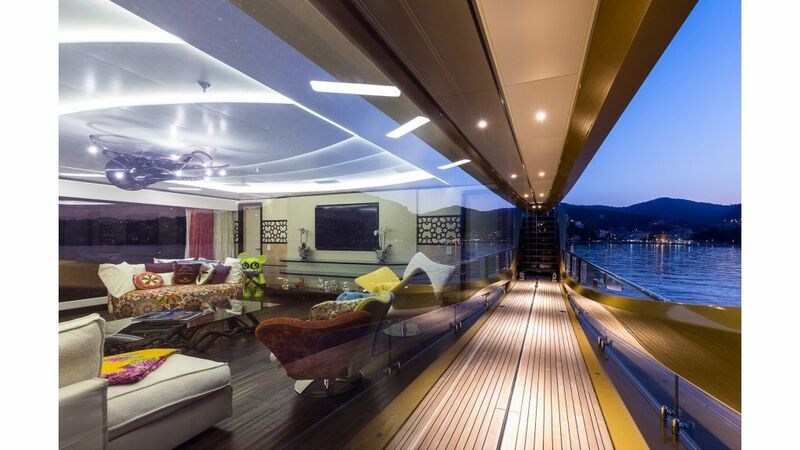 On the lower deck, there are 2 spacious VIP double cabins and 1 twin cabin with a Pullman bed. 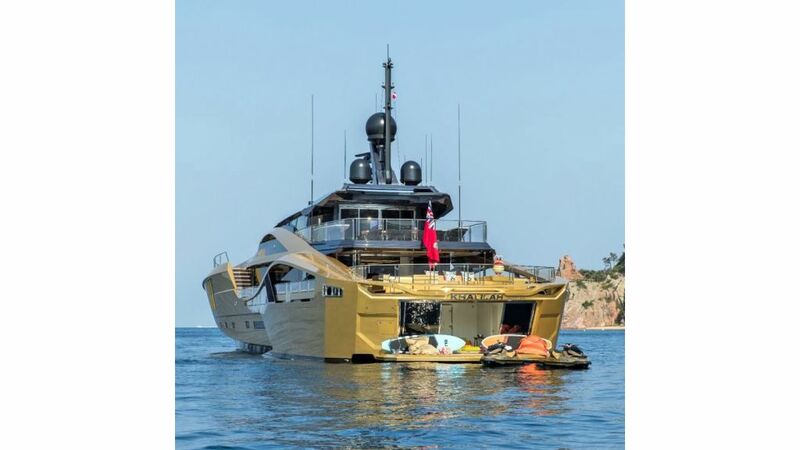 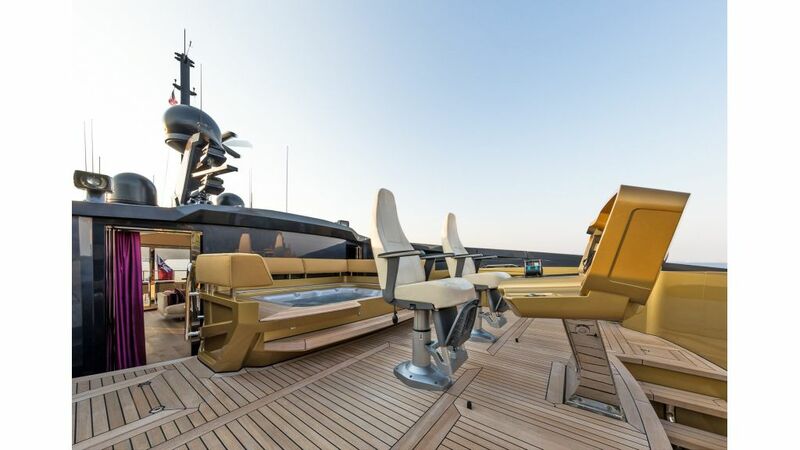 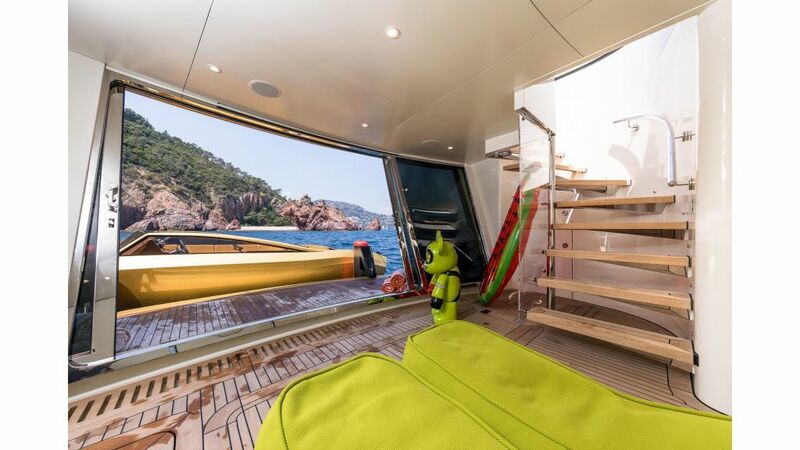 Packed with the very latest water toys plus a custom 7 m gold tender, KHALILAH has a seriously cool onboard toy box. 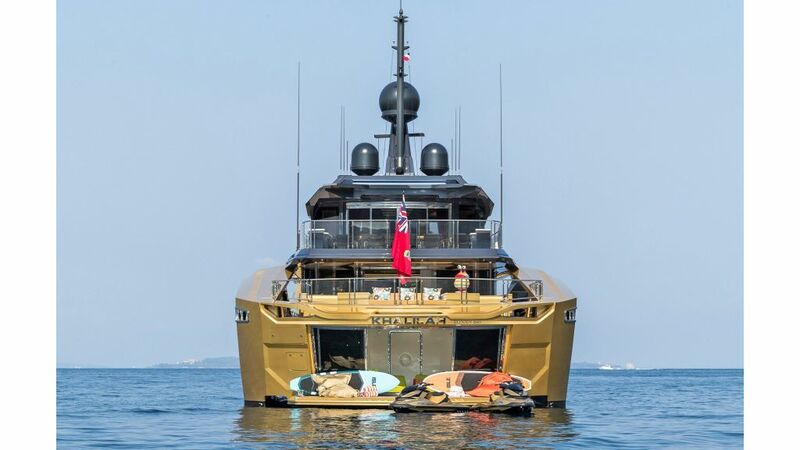 Live your best life with unlimited access to her jetpack, hoverboard, wakeboard, jet skis, kayaks, paddle boards and inflatables. 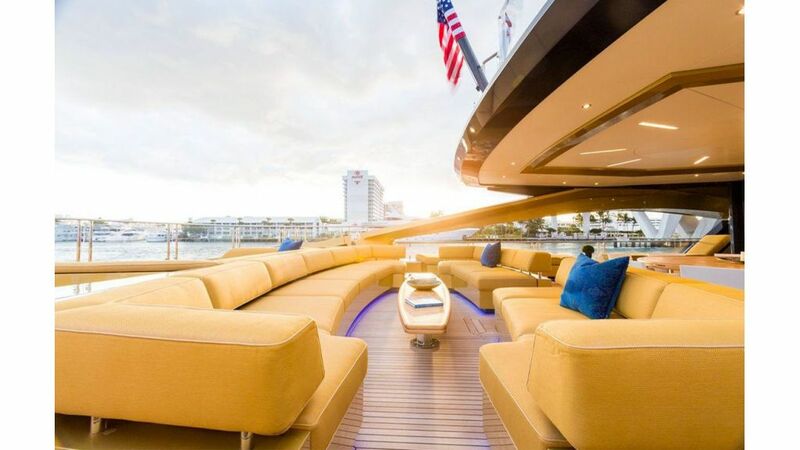 Charter KHALILAH The hottest yacht on the charter scene, she offers the ultimate VIP experience. 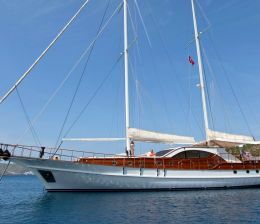 For more details or to enquire about her availability, please contact us.